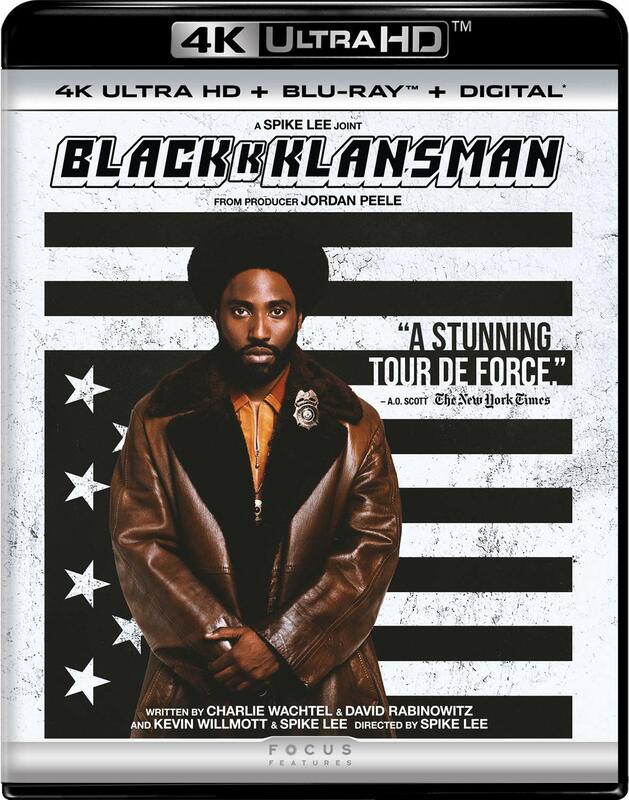 BlacKkKlansman has all of the subtlety that its title would suggest, and feels nearly as pointlessly gimmicky as well. One would think that Spike Lee was the perfect director to herald this project, but gone are the days of Do the Right Thing, or even Malcolm X. 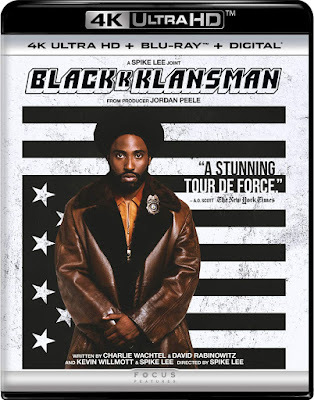 Although BlacKkKlansman still has Lee’s signature righteous anger over issues of race in America, the screenplay’s insistence that we see the connection to our current political climate becomes overbearing.